So, if you think you have a strong understanding of a certain subject and the capability to share it with the world in an engaging and interesting manner, blogging can take you a long way. Here we will discuss tips that will help you understand what it takes to be a good blogger with a powerful reader base. 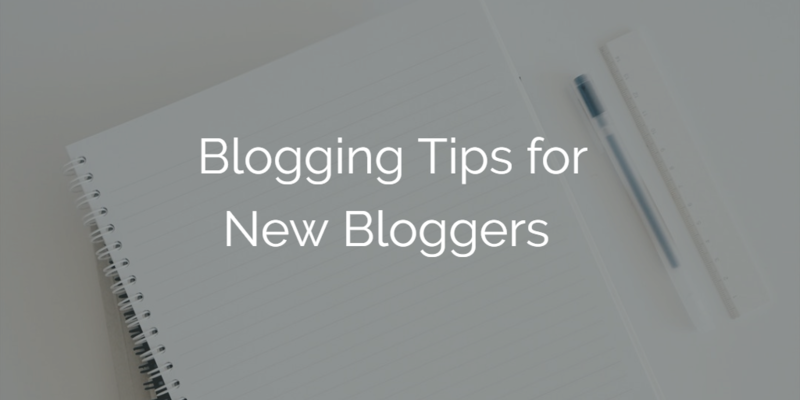 These 5 basic tips will help you ensure a good start to your blogging endeavour. The ability to understand what your readers are looking for plays an important role in establishing you as a successful blogger. If you have chosen a specific niche for your blogs, then you will cater to a particular type of readers who are looking for information in that field. So if you want your content to drive results, create an audience persona for your blogs before you begin. For example, if your blogs deal with electronic goods and gadgets, it will not attract an audience that is keen on entertainment or travel related topics. 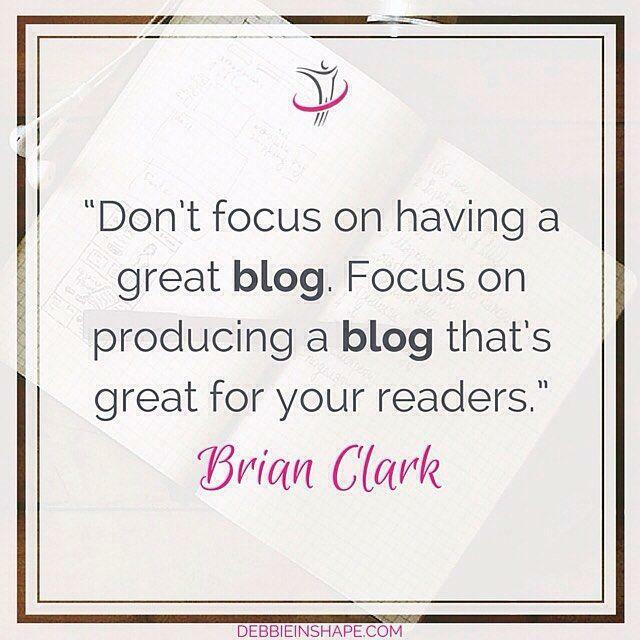 So, if you know your audience well and understand their needs you can be more effective in catering to their demands and meet the standards of a reliable and productive blogger. This will allow you to attract a more relevant audience and ensure a steady growth in your income from the blogs. If you know your audience and what they want, you would know what they are looking for. Do research well before you start working on a particular topic. Find out what’s trending in your niche, and choose a title that gets the reader’s attention. The headline is the first thing that your readers will notice on your blog. So bring out your creative side and frame a solid title that will compel the readers to go through your post. Your title can be in the form of a question that your readers are finding the answer to, or, it can indicate the answer itself. 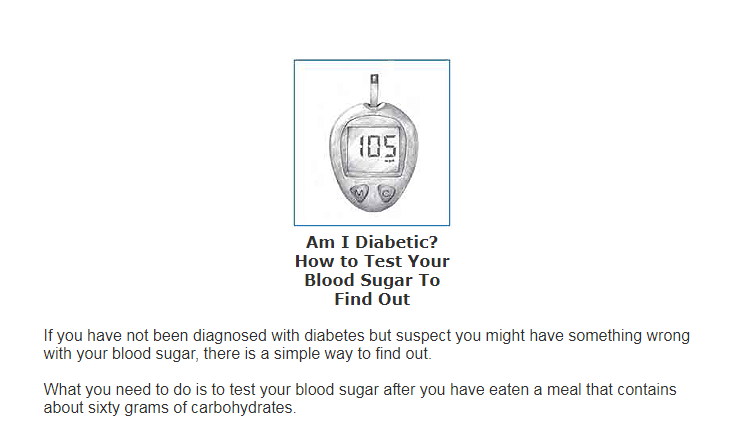 For example, a post on the website Blood Sugar 101 has been titled ‘Am I Diabetic? How to Test Your Blood Sugar.’ Someone looking to learn more about diabetes and blood sugar is likely to identify with this headline. Depending on the topic, you can also include a suitable quote within the title, if it looks fit. Another option is Quora where you can find what people are looking for in your niche. You can also visit forums websites to see what your readers will be interested in. Anyone would lose interest in a post that has nothing else but rows of texts. It doesn’t matter how much information you have packed in, your content must reflect the vitality that keeps a reader hooked into it till the end. So be innovative and make your blog more interesting by including suitable images, memes, quotes, videos, or relevant backlinks. Choose your tools carefully, so that they match the subject and the spirit of the content. For example, if you are writing a blog on relationships, you can include images and emotions appropriate for the title as well as the mood of the article. If you want to create a light-hearted article on relationships, the images and other tools should be used in such a way that they impart a cheery character to your article. If you want to be a successful blogger, you need to be thorough in your research. In order to make your content compelling research the topics that other writers in your niche are writing on. You may come across an interesting subject that has not yet been fully discussed or adequately covered. In that case, try and see if there is a new angle to it that you can work on and create a fresh and intriguing content out of. Furthermore, you need to base your content on well-founded grounds so that your readers can trust what they read. To ensure there are no loopholes in the article, all you need is meticulous and detailed research. Make sure you got your facts right. Without an in-depth research, it is not possible to create an amazing post. If you are thinking about starting a blog, maintaining a consistent schedule should be one of your top priorities. Blogs that fail to deliver posts in a timely manner tend to lose its traffic. No one likes to wait indefinitely for anything. If you want to maintain and improve the readership of your blogs, it is critical that you strike a balance between the quality and the consistency of your posts. It is vital that your posts meet both the standards to score a loyal reader base. ReadWrite, for example, is a technology blog that has high-quality blogs coming up at a regular interval, supplying its huge reader base with a regular flow of fresh content. Bloggers come up with unique ideas and techniques from time to time to produce something new for their readers. Each blogger has their own distinct style which they use to appeal to their readers. These tips will help you understand how to make a start in this field. However, that which will make you a great blogger lies within you alone. So, if you know what makes your writing different, then its time you take the plunge and test the waters yourself. Nothing can prepare you better than your own experiences. Why Should Your Business Use Automated Contract Management System?